Hopefully the process of transitioning between the old and new exam specifications hasn’t caused you too much grief. But if you’re still after a bit of inspiration to enhance your planning, then look no further. We’ve scoured Tes in search of the best and most original resources aligned to the new specifications. Why not dig in and see what you can find? Complete with lesson outlines, presentations and accompanying resources, these complete units of work on Much Ado About Nothing and Anita and Me can be easily adapted to suit the requirements of your particular exam board. At the other end of the spectrum, these detailed Macbeth revision guides are ideal for consolidating learning, while these original language-focused trial papers will give learners some useful practice ahead of the exams. And why not get pupils analysing a variety of unseen poems either in class or at home by distributing this comprehensive unseen poetry booklet? Kick-start learning about A Streetcar Named Desire with this handy literary context document, which includes an in-depth look at the rise and fall of the Southern belle. Or, get stuck into this fully resourced scheme of work on Atwood’s The Handmaid’s Tale, including a lesson sequence with links to relevant assessment objectives. Alternatively, this well-structured unit outlines a step-by-step approach to the thorough analysis of Christina Rossetti’s poetry. And this simple Hamlet quotation test has the dual purpose of testing students’ knowledge of the key themes in the play, as well as revising those all-important quotes. Finally, this well-presented overview booklet contains a wealth of information on children’s acquisition of spoken language and literacy development, which is a key feature of many language courses. To be printed as mini revision guides. Handy for homeworks or private study. AQA GCSE new spec Lit. The 3 guides are not very different to each other - just simplified closer to the lower end. Might save you a couple of hours! 3 trial papers for the New Specification of the English Language Exam Section A. Includes Extract and 5 questions in the same style as the examination paper. A collection of poems with questions getting gradually more difficult as students work their way through. Aimed at KS4 for unseen poetry analysis practice. Guidance on how to revise and where to find more unseen poems at the end of the booklet. A 21 lesson detailed scheme of work on The Handmaid's Tale of 28 separate teaching resources covering the whole novel. This was produced for the new Edexcel AS / A Level English Literature and is the first part of preparing students for the prose exam (will compare with Frankenstein - details uploaded separately). This pack on The Handmaid's Tale includes a comprehensive 8 page scheme of work which links each lesson with relevant assessment objectives and details each lesson activity. There are PowerPoints for the first 20 lessons as well as a number of student hand-outs you can just print out. I have used it successfully with my current mixed ability Year 12 students. Checking knowledge and focus on key issues and ideas in the play for revision. 25 useful quotations from the play to test students. Get a piece of paper, and when you see the quotation, jot down who says it, and in what context, and why it might be useful/important. Then click to the next slide, where you will see the answers. You could also do this in pairs, testing each other as you go through the play. Notes on children's acquisition of spoken language and literacy development. 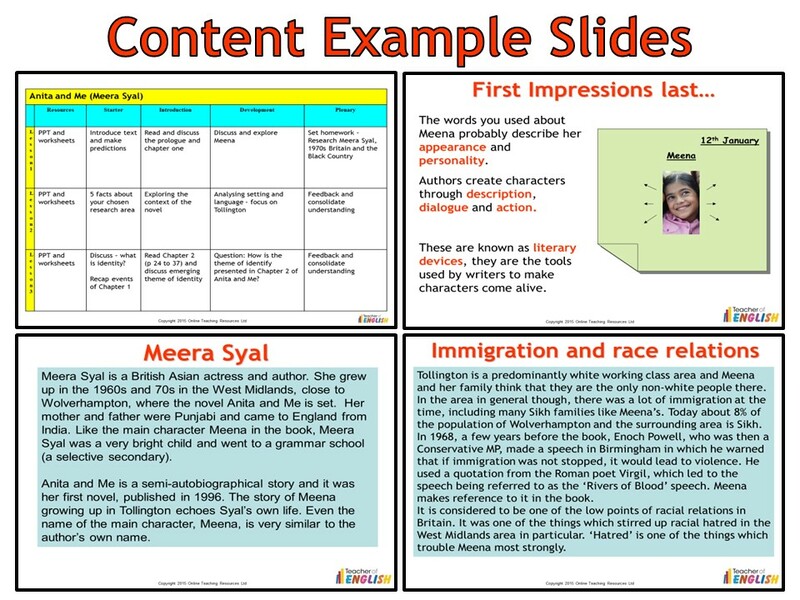 Booklet summarising content for AQA A2 ENGB Unit 3.